SKU: books-927. Category: Cultural heritage, Photo and art albums, Railroads. 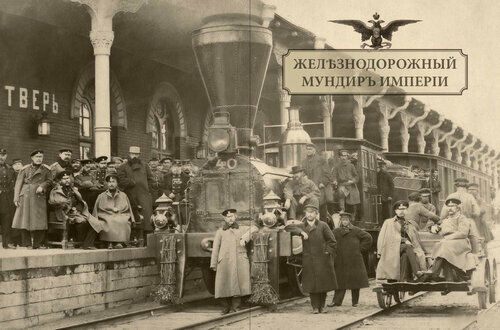 The appearance of the railroad in the Russian Empire – this is an interesting page in its history. It linked the city’s people with a different culture and way of life. It was the nineteenth century. 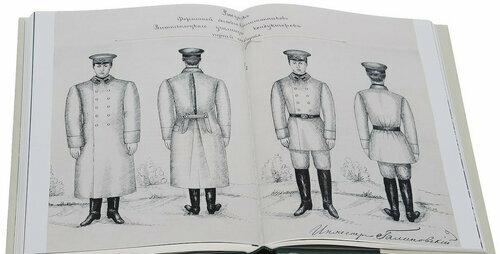 At this time in Russia all wore uniforms. 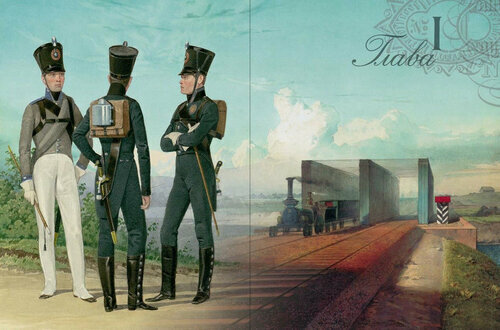 The first railroad workers wore uniforms, made on samples of forms of the army and Navy. 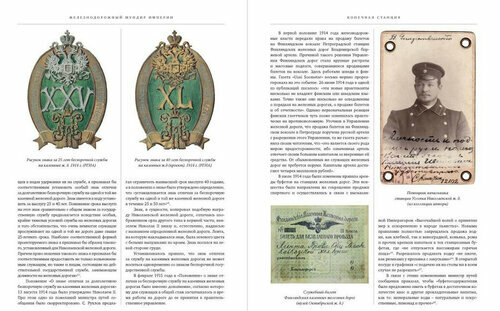 The book contains many historical documents and photos. You can see how changing the clothes of the workers. 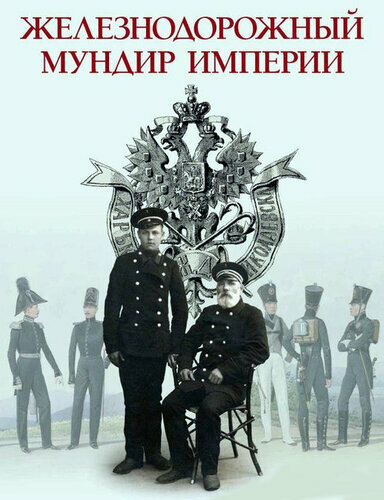 The book will be useful to collectors, workers of museums.